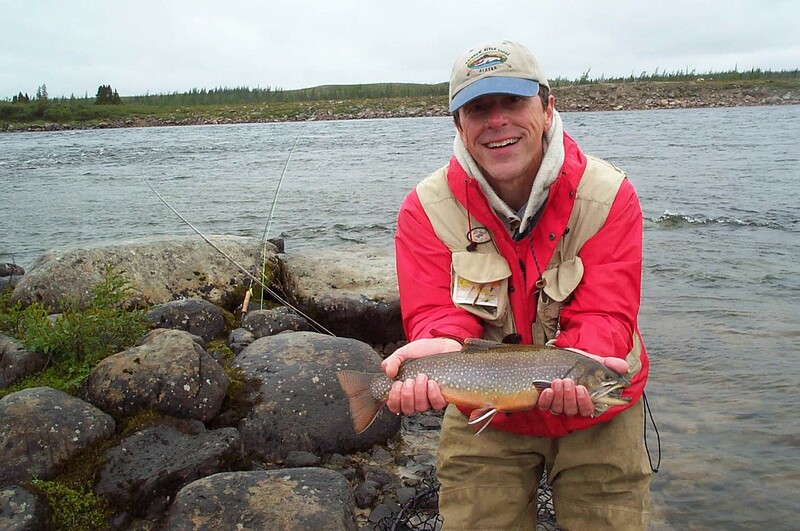 Dwayne Shaw, the executive director of the Downeast Salmon Federation, and Andrew Goode, the vice president of U.S. programs for the Atlantic Salmon Federation in Brunswick, said the removal of a dam on Smelt Brook in Sullivan and a reduction of the ocean harvest of Atlantic salmon off Greenland were both positive measures that could pay dividends in the future. The opening of Smelt Brook after 50 years has already allowed tomcod to spawn in the coastal stream, and conservationists expect smelt to follow suit in the spring. 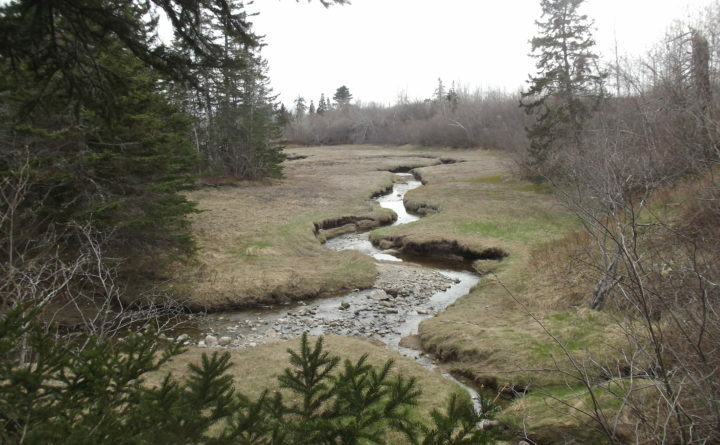 And the drastic reduction in the salmon harvest should leave many more fish available to attempt to return to their natal rivers, including rivers here in Maine. Goode said addressing big issues like warming oceans is difficult, but winning small victories can still make a difference. Shaw is the head of the Downeast Salmon Federation, which helped lead the effort to remove the dam on Smelt Brook. And though the brook is small, it plays an important environmental role, he said. And Shaw was also keenly interested in the news out of Greenland. Among the problems that have arisen in the U.S., according to Shaw: Overfishing, poorly built and mismanaged fishways, the absence of fishways, culvert barriers to fish migration and pollution.